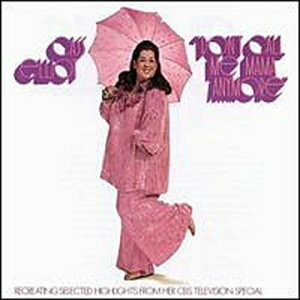 The first image on the page is for Cass Elliot - Don't Call Me Mama Anymore, followed by the original. Also check out the most recent parody covers submitted to the site. I loved this game when I was a tot, especially how if you left him standing for about a minute, he'd tap his feet, look around, check his watch, then finally turn and knock on the screen yelling "HELLO?!" Lousy album cover. Not creative at all, sorry. Excuse me Luke, but if you can't respect Bubsy, get the (CENSORED) away from me. Were you guys (censored)drunk when spooffing the album? this is no respect at all although i luv pets.Worse tribute ever seen Cass Elliot rocks. RIP(rest in peace) Cass one of these day you will get a decent tribute that doesn't involve punchlines or nasty jokes. Get the hint guys worst (censored) parody ever, don't you guys have any (censored) respect? Later.